The Chambersburg Fire Department had the pleasure to meet a couple who work as firefighters in Germany. 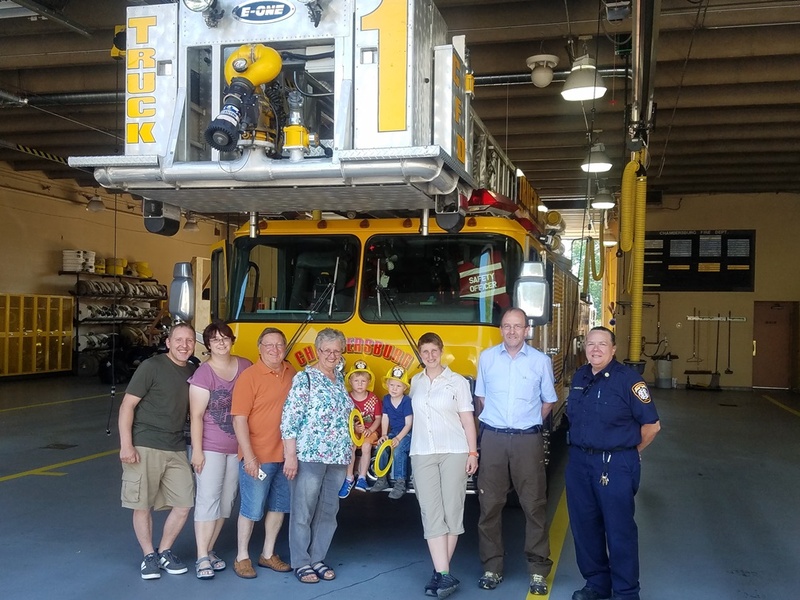 Our fellow firefighters toured Headquarters’ Station and the Chambersburg Volunteer Fireman’s Museum while discussing the differences in firefighting from their village to our town. CFD wishes them safe and happy travels.